Hvar Croatia, best place to be in August. Part two. Hvar is very ancient city, shaped and formed by the Greeks, long, long ago. Hvar is a place full of sandy beaches, amazing food and drinks like local wine and veggies. So you will be having a very good time out there. And find what fits you best! 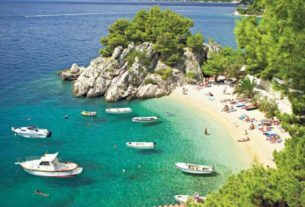 Balkan Holidays are amazing touring site – company with a lot of history sending UK citizens to amazing places to rest and having most fun. 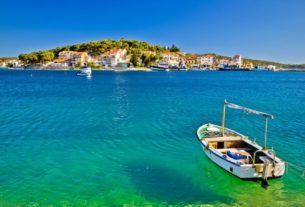 For this destination Croatia – Hvar we can describe as one word it will be beautiful contrast of deserted plaza and very busy bustling market. One moment you are on the beach, having fun, on another you are in the nearest forest with your friends or family and you creating moment for you to remember. You get most of the both worlds – nightlife and restaurants and amazing beaches with very cool views. 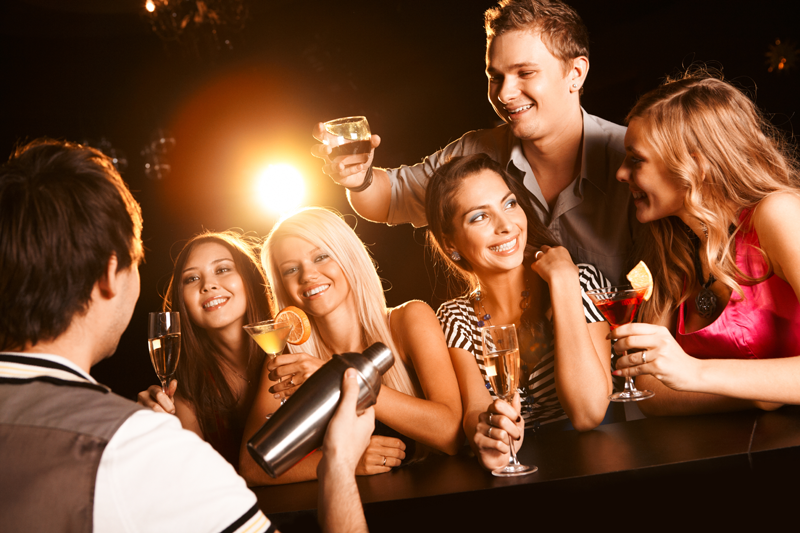 Did you know that in Croatia – Hvar is crown for having the greatest nightlife on the whole Adriatic? – Yep not only history centre and amazing beaches and restaurants and food, wine, but also nightlife – clubbing and discos! Hvar is providing amazing cruses holidays that you can enjoy. You can find them too in Blakan Holidays page we submit earlier. So if you are still thinking about it – well, don’t, just go there and have fun! Yes Bulgaria is great alternative, Sunny Beach, Golden Sands or ancient cities of Nessebar and Sozopol are great places for holidays too, if you are their fan you can read our articles about them too in our cool travel blog! Thnaks for reading it, sharing it, for loving it! You can see this amazing video about Hvar, that we find. The best value resort for skiing 2017. See who wins! Where to go this summer? Maybe in Dubrovnik? Top reasons why you should visit Croatia this summer. See this! 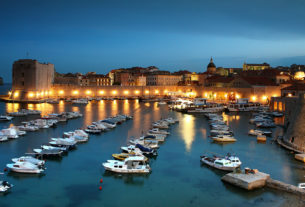 See the breathtaking country of Croatia!